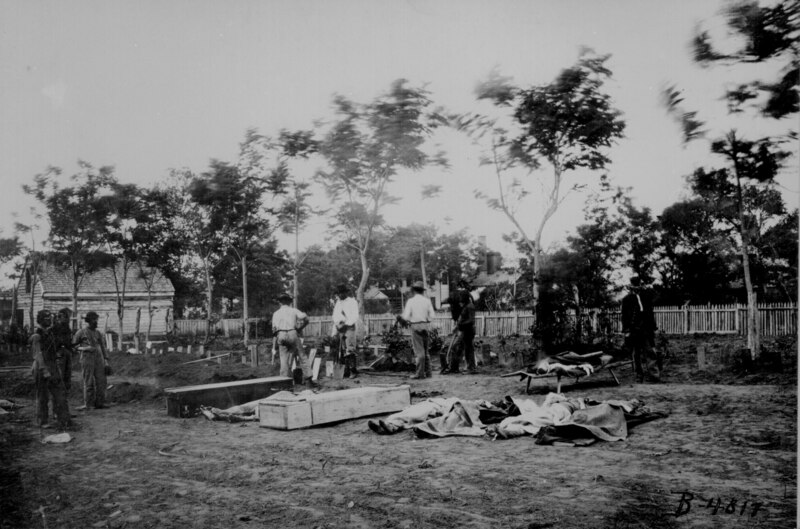 Burying the dead at Fredericksburg, Va., after the Wilderness Campaign, May 1864. Photographed by Timothy H. O’Sullivan. 111-B-4817. A directory is a list of helpful sites. Here is a great list of sites to find historical photos to strengthen your arguments about the Civil War. Pictures are worth a thousand words. Choose pictures that are going to convince your audience of your claim. Remember to cite the sources of your pictures as well as your facts. Have fun!